cc: Matthew A. Lopes Jr. 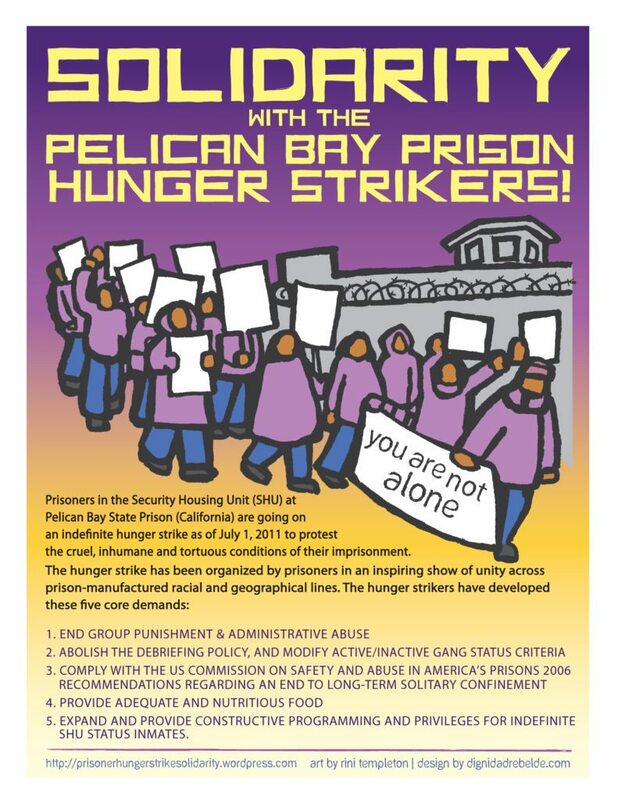 I urge you to recommend that the “security/welfare checks” be immediately halted in isolation units throughout the California prison system. The checks are causing serious sleep deprivation, and sleep deprivation is torture. Please hear the voices of the women and men affected by these torturous checks. a ___________ teacher, mother, professor, nurse, social worker, psychologist, etc. 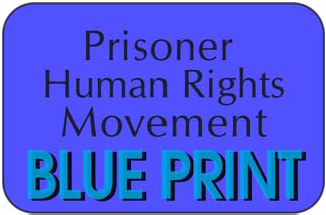 a person concerned with prisoners’ civil liberties, constitutional rights, human rights, etc. My _______ has a sleep disorder and I know how terrible they feel when they are sleep deprived, etc.